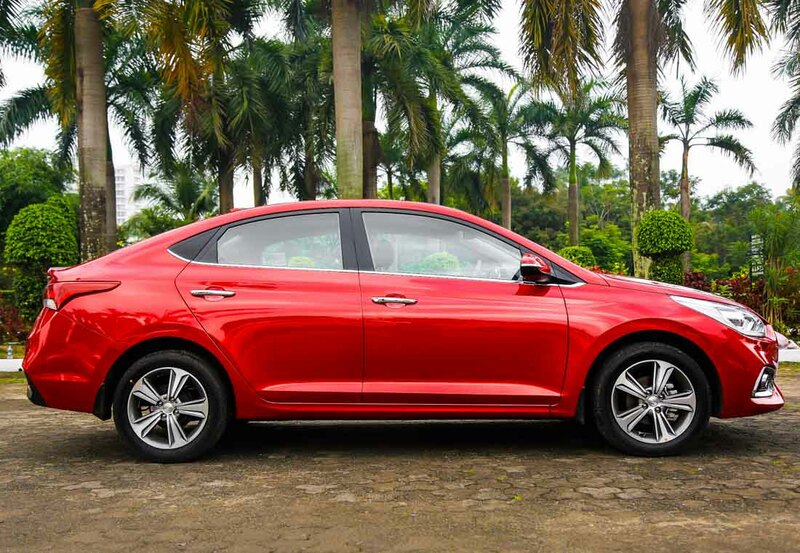 Hyundai plans to shift the production of its midsize sedan Verna to India from South Korea. 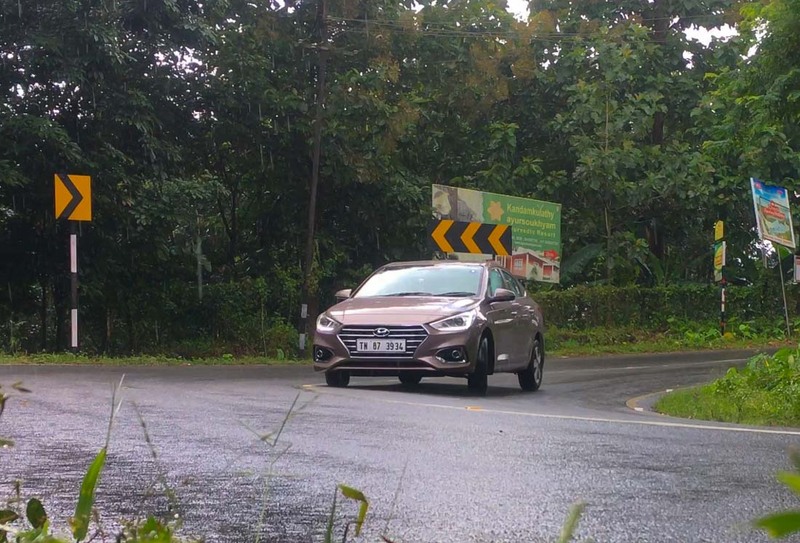 The auto major aims to make the Chennai plant production hub for the Verna sedan. 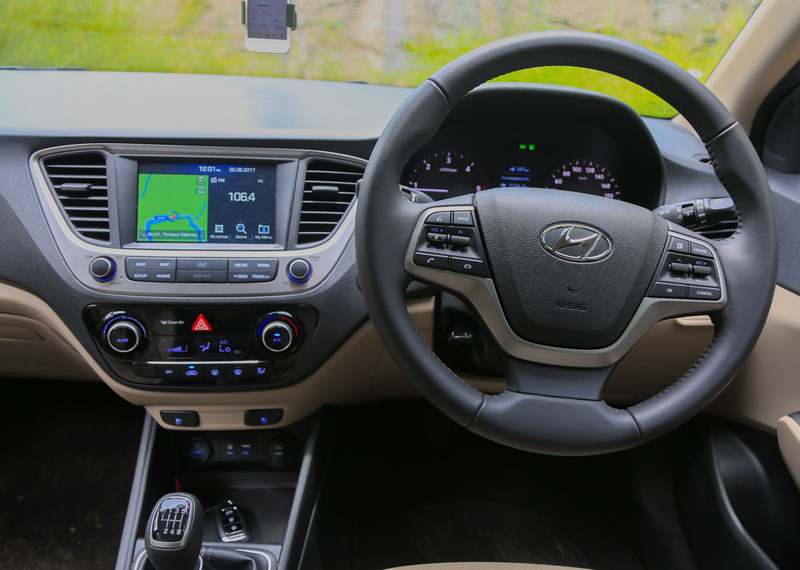 Apart from the domestic market, Hyundai India would export the car to overseas markets across the world and the shipping is expected to start from January 2018. Once the production of Hyundai is shifted to India, it will certainly be a big boost for the ambitious ‘Make-in-India’ initiative. 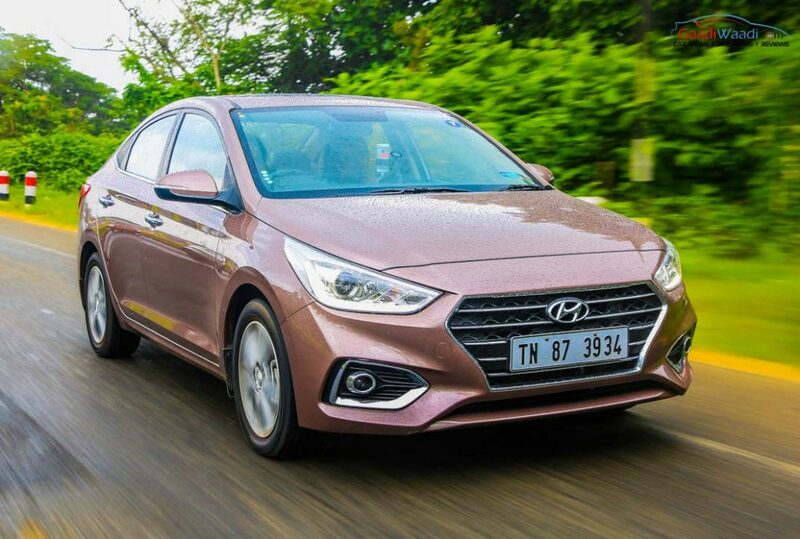 Hyundai aims to roll out around 1.3 lakh units of the Verna sedan from its Chennai plant over the next couple of years and it will export around 60%-70% of the total production. 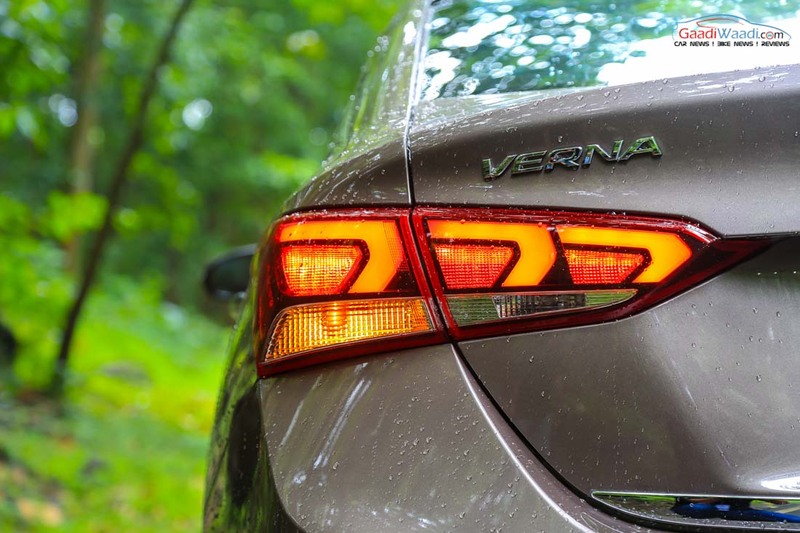 Also, with the local production of the Verna sedan we can expect its price to be lowered in the domestic market. 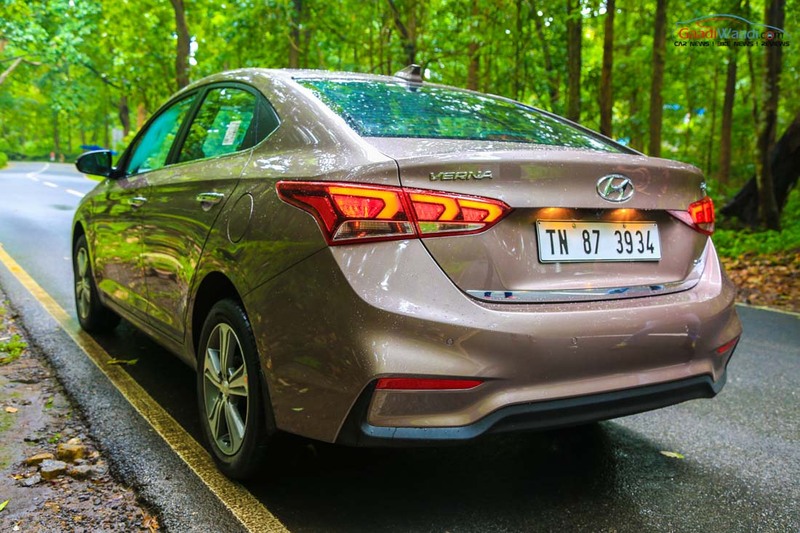 Also read: 2017 Hyundai Verna Test Drive Review: Hits All The Right Chords! 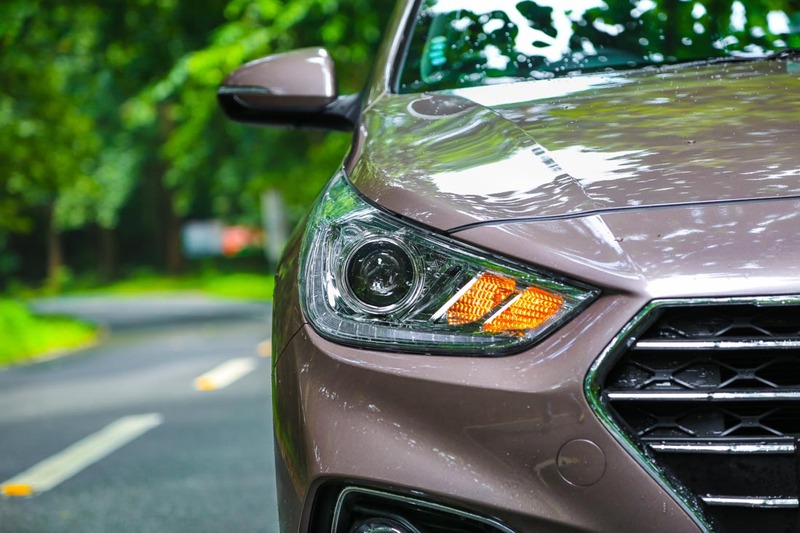 The South Korean auto major is showing growing confidence in making cars in the country and Verna is the latest addition to the list. 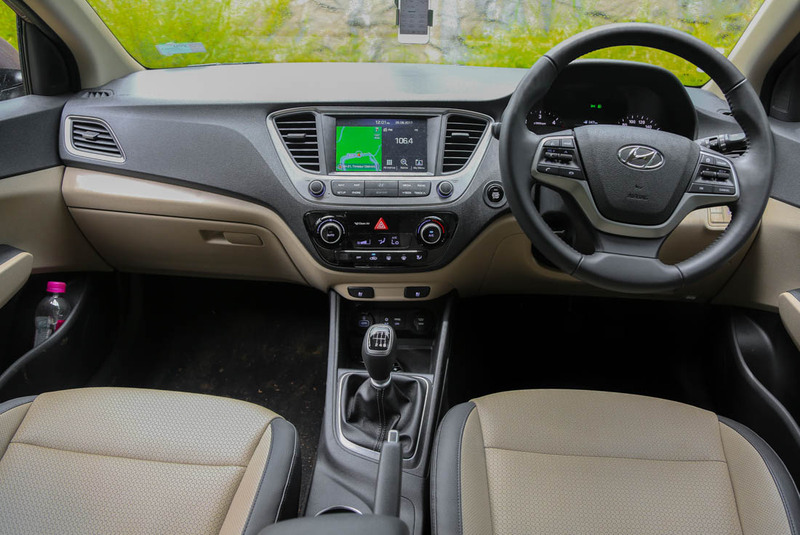 Last year it shipped around 45,000 units of made-in-India Creta compact SUV to overseas markets. 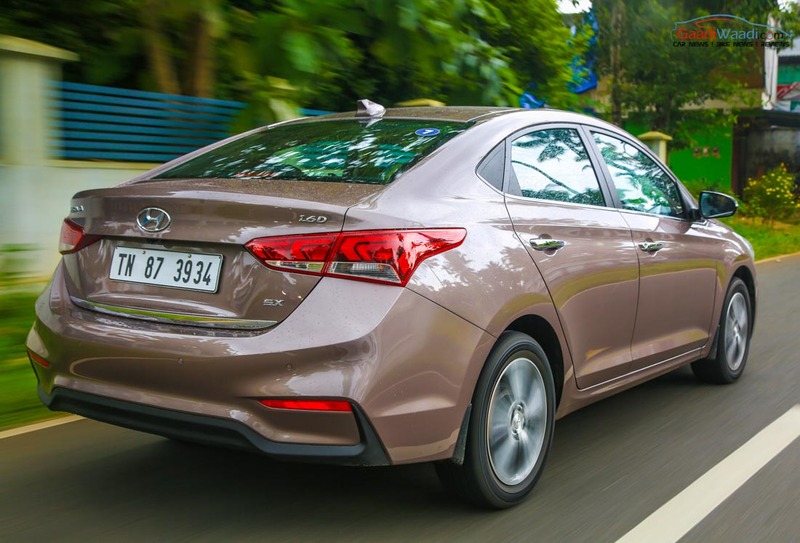 The company is slowly making India a production hub for larger and premium cars from small cars. 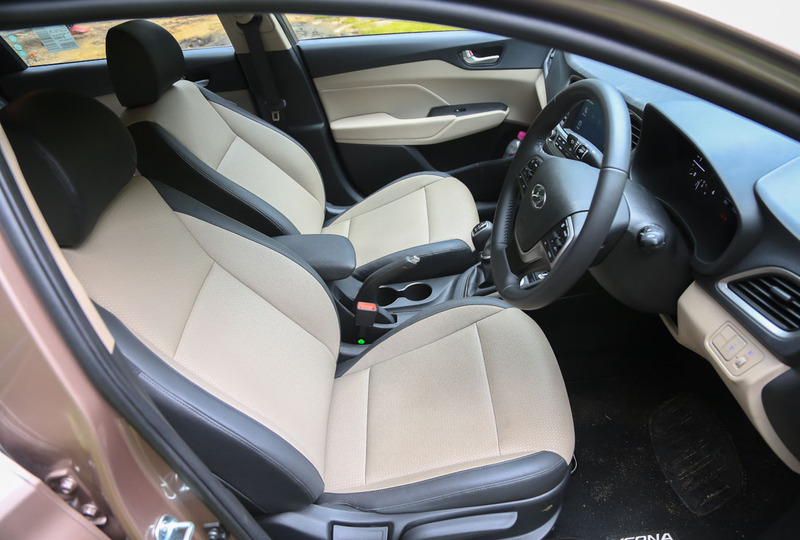 Low cost manufacturing in the country is proving benefitting for the company like several other automakers. 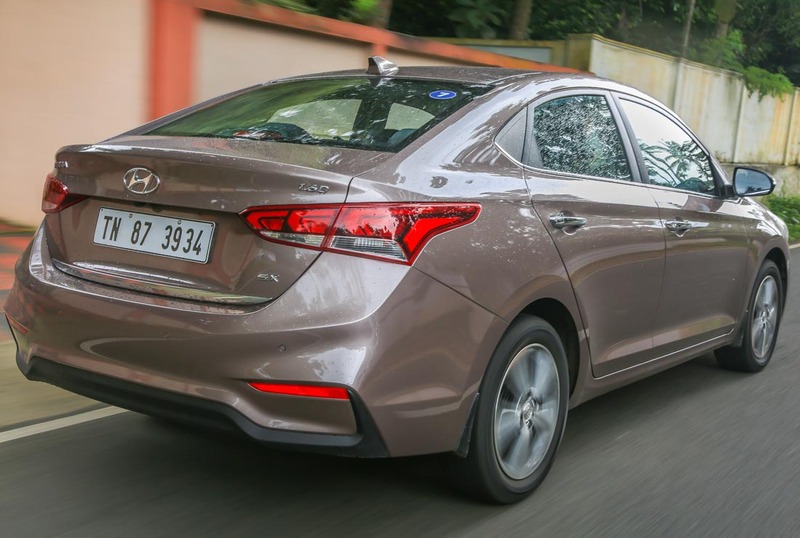 Hyundai has increased the production share of India to 13% in 2016 compared to 12% in 2015. 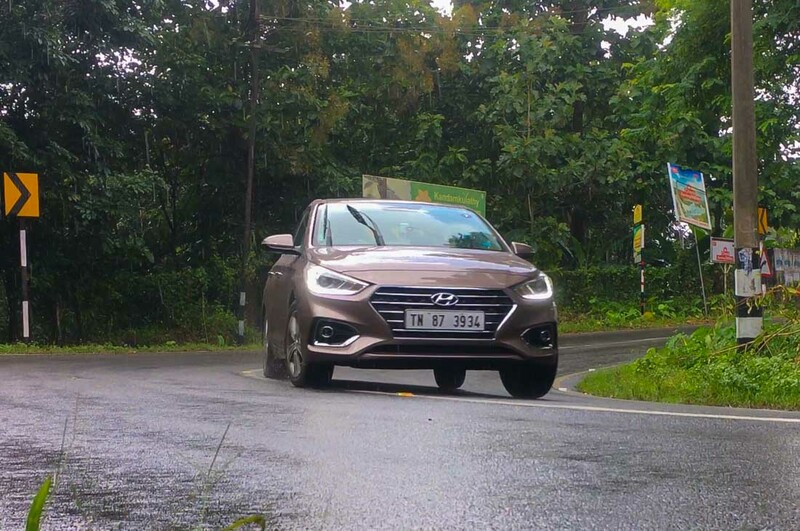 Among Hyundai’s overseas manufacturing bases, India is second in terms of profit contribution right after Czech Republic and ahead of USA and Brazil. 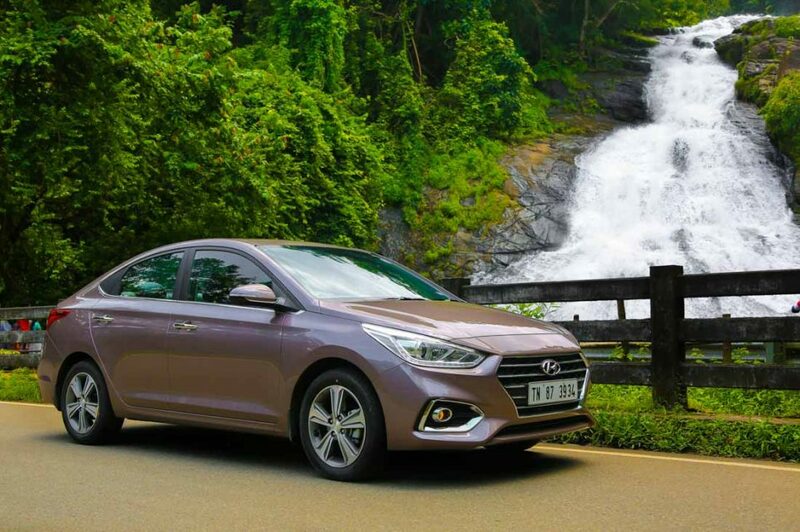 Speaking about the manufacturing Verna in India, the company will produce 60,000 units for the domestic market and 80,000 units for the export markets at initial phase. 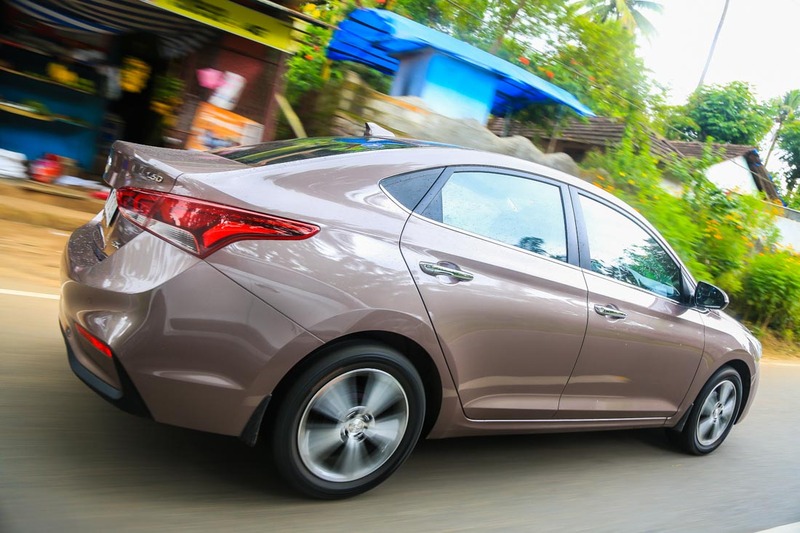 Hyundai also sees the Verna sedan as a very important product keeping an eye on the export markets. The company has invested Rs. 1,040 crore in the development of the new sedan. 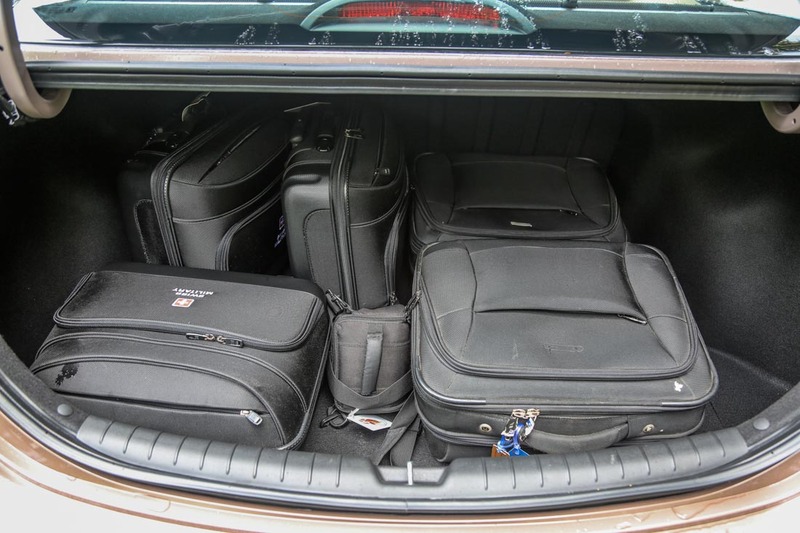 It comes with a completely revised and more premium appearance compared to its predecessor.